How will this scholarship(s) help your journey to obtain a degree from CSU? How will your selected degree program help enhance your life upon graduation? 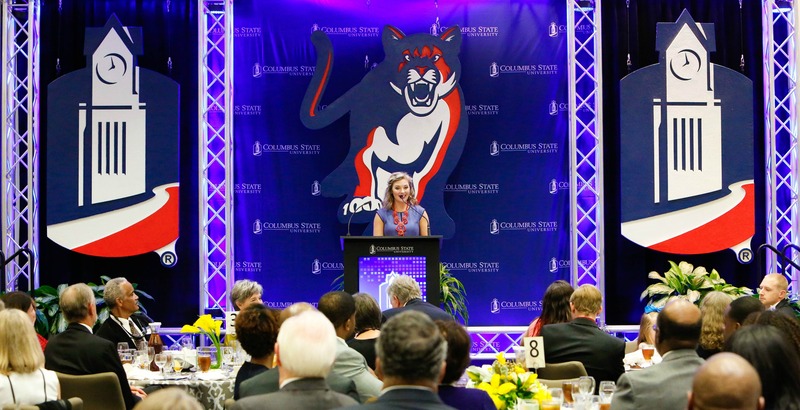 What is the value of alumni to a University like Columbus State University? What are the best ways alumni can stay connected to a university?